Wenjie WU, aged 43, is an independent non-executive Director, the chairman of the Audit Committee and a member of the Remuneration Committee and the Nomination Committee of the Company. Ms. WU has been serving as the Chief Investment Officer of New Hope Group since November 2018. Ms. WU is currently also a director of Xunlei Limited (NASDAQ: XNET). 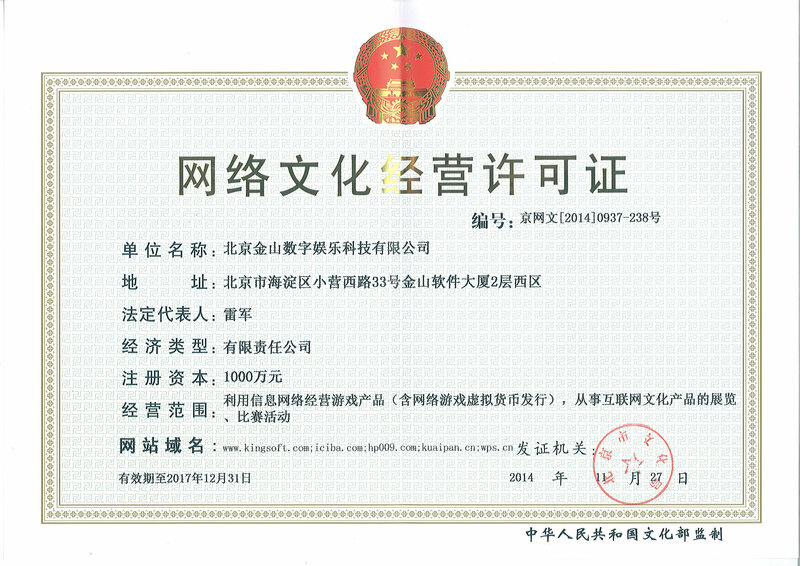 Prior to joining New Hope Group, Ms. WU served as managing partner of Baidu Capital from November 2016 to November 2018. Ms. WU joined Ctrip.com (NASDAQ: CTRP) from December 2011 to November 2016 successively serving as deputy CFO, CFO and CSO. Ms. WU was an equity research analyst covering China Internet and Media industries in Morgan Stanley Asia Limited and in Citigroup Global Markets Asia Limited from 2005 to 2011. 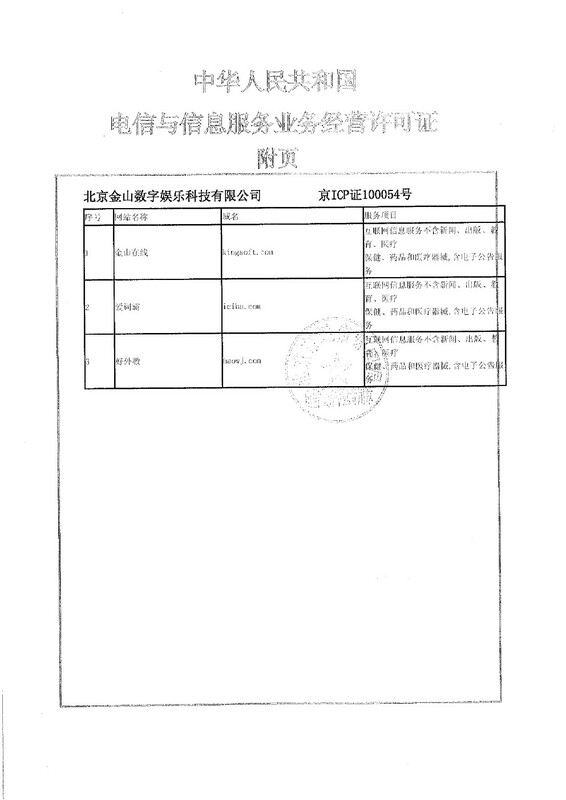 Prior to that, Ms. WU worked for China Merchants Holdings (International) Company Limited (Stock Code: 0144), a company listed on the Stock Exchange for three years. Ms. WU has a Ph.D. degree in Finance from the University of Hong Kong, a master’s degree in Finance from the Hong Kong University of Science and Technology, and both a master’s degree and a bachelor’s degree in Economics from Nan Kai University, China. 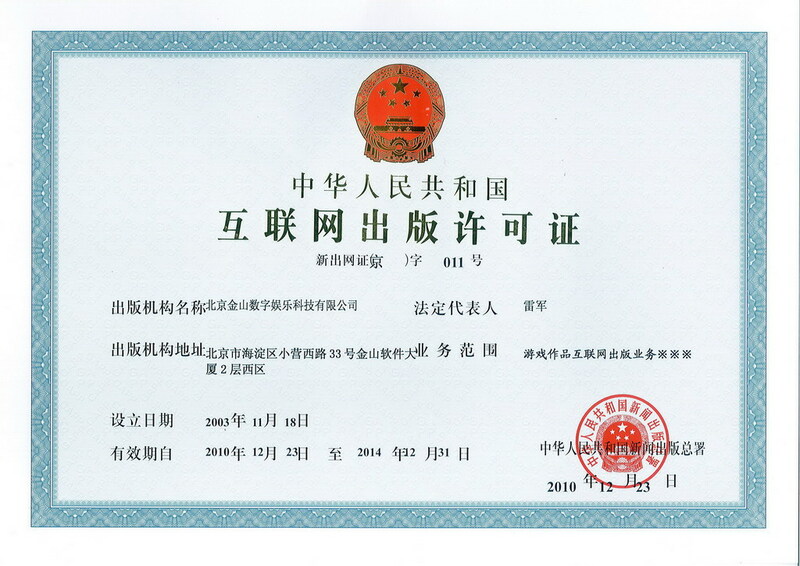 Ms. WU has been a Chartered Financial Analyst (CFA) since 2004.